A palace, a book, a fragment of the history of Reggio. This work is dedicated to all those who are interested in the history of Palazzo Scaruffi - home for several generation to the family of the famous economist Gasparo Scaruffi - from its origins to the recent return of the Chamber of Commerce in its rooms. 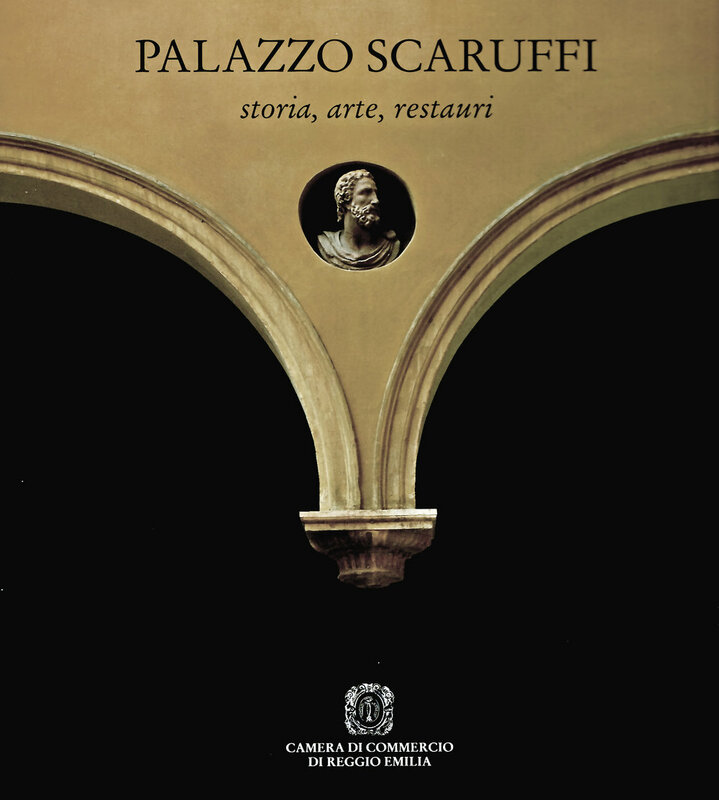 This monograph about Palazzo Scaruffi lets the reader know more about a building from the 1500s placed in the centre of the city, but also allows a fascinating journey into culture, art and economy of the XVI century in the city of Reggio Emilia.